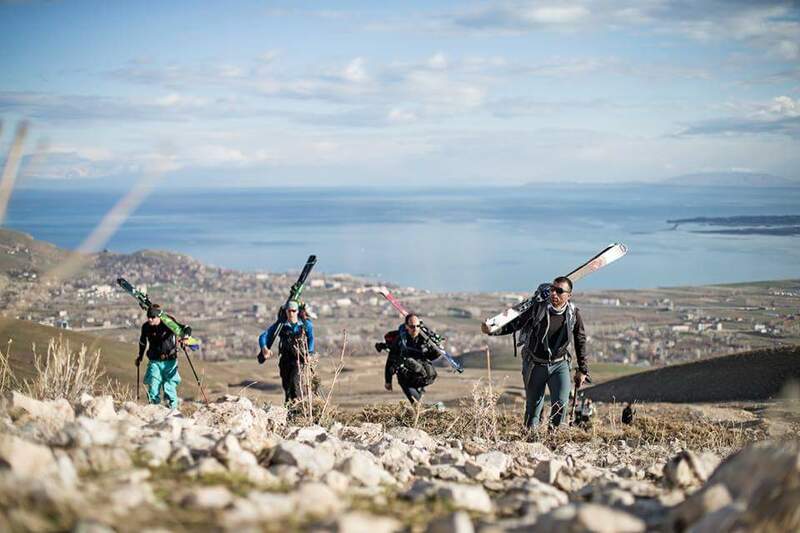 When winter rolls around, skiers get ready to head to challenging mountainous regions in Turkey and take their skills further. Munzur landscapes and the white never ending stretches are irresistible for those who do freeskiing, the most liberating way of skiing. 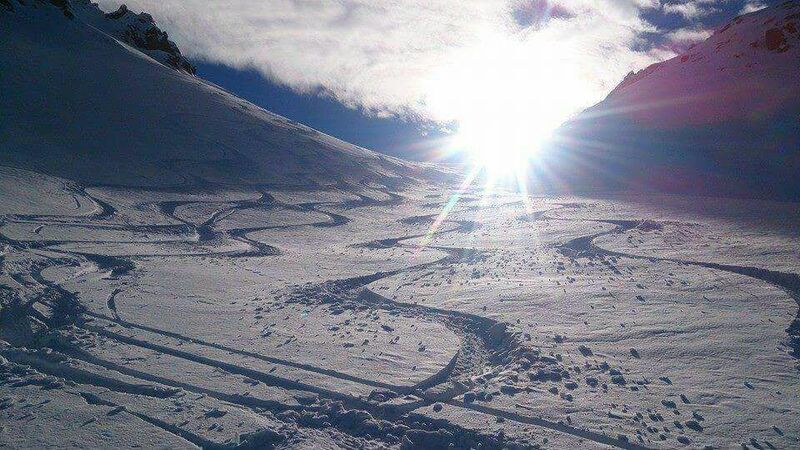 Enjoy freeskiing, sun and fun with our mountain guides in Munzur. Contact us for smaller group, or private ski tour prices. Flight to Erzincan. Arrived to Erzincan, meeting with your mountain guides, transfer to the hotel in the city center. Lunch. 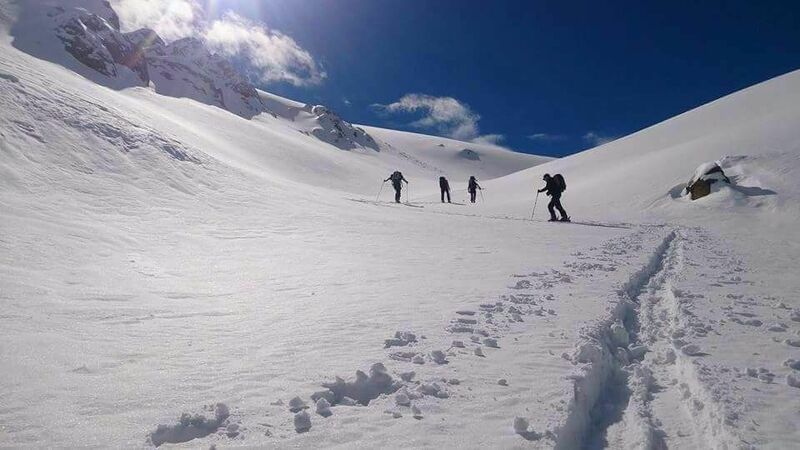 Depending on the flight time of the rest of the day is at leisure or we make a tour in one of the mountains to Erzincan. Transfer to hotel, dinner, overnight stay. Breakfast. The mountain is located in the south of Erzincan. About 30 min. it goes to the last village at the foot of the mountain. We go as far as the snow goes down and begin here our ski tour. The ascent and the descent are each in the north of Ergan, the slopes of the mountain are 25 ° – 30 ° steep. The fact that the slope flattens at times, resulting in a particularly long descent. Height difference approximately 1,500 m.
Then we drive back to Erzincan in our hotel. Dinner. Breakfast. 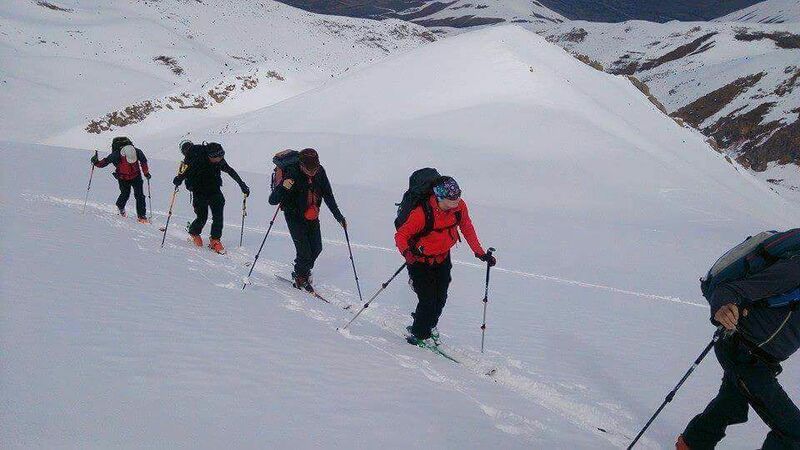 The second ski trip leads to the mountain Akbaba, which is located in the same mountain range Ergan. 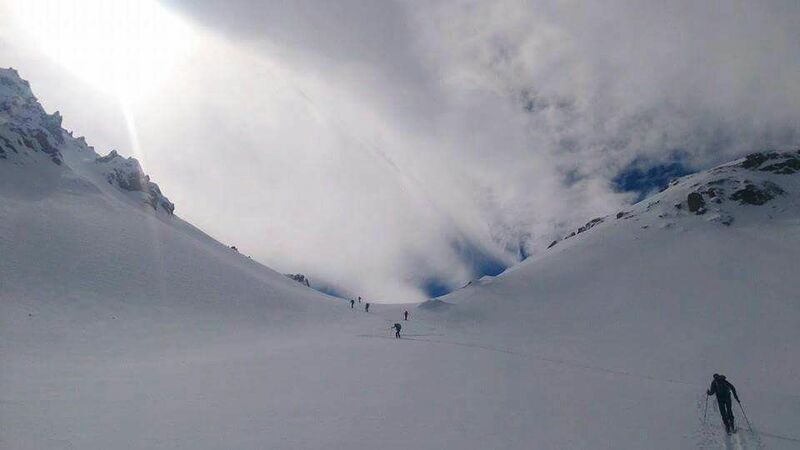 We go back to the last starting point, start here, but this time to the mountain Akbaba, which is 3,445 meters high and the highest peaks of the Munzur Mountains counts. The departure is again on the same route with a slope of 25 ° – 30 °. Height difference approximately 1,400 m.
Transfer to hotel, dinner, overnight stay. Breakfast. Ski tour to Munzur – summit which is located southwest of the city. This time the ride is a little longer, we drive about an hour to the starting point to the last village. From here we go to the summit with a slope of 25 ° – 30 °. Breakfast. The mountain is again in the south of the city. After a 45 minutes drive we return to the starting point for the ski tour to the last village and here on the skis and start the ascent. The rise is 25 ° – 30 ° steep. The difference in altitude is 1,500 m on this day. Breakfast. We leave in the morning early in the morning, transfer to the airport in Erzincan (30 minutes). Flight home. Food and overnight stays according to the program. Licensed mountain guides to English speaking.